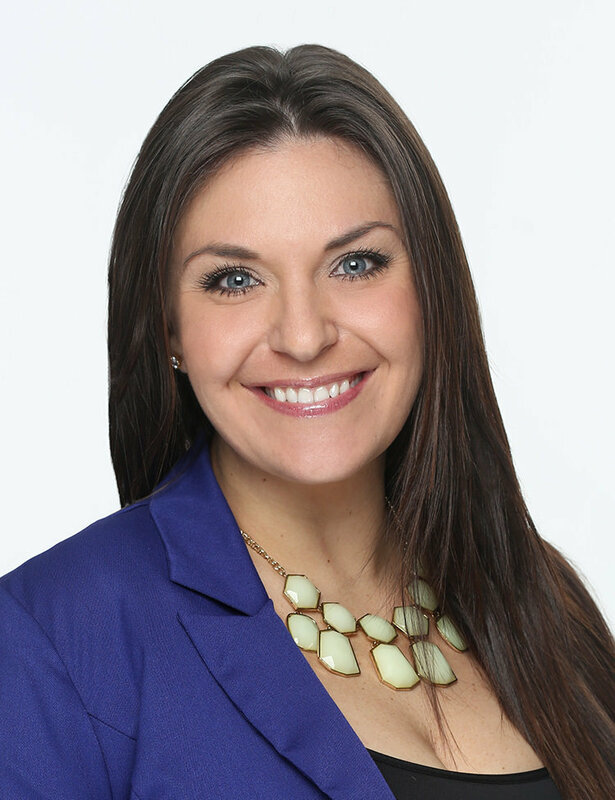 Sarah Heck is a trusted Realtor® with Coldwell Banker West. She has been representing buyers and sellers in all areas of San Diego County since 2007. As an added benefit for her clients, Sarah Heck also owns a Short Sale negotiation company to help distressed homeowners avoid foreclosure, SDH Processing. Sarah grew up in the Foothills of Northern California. In 1999, she relocated to San Diego to attend San Diego State University. After graduating from college in 2004, with a degree in communications, Sarah began working in the Mortgage/Real Estate Industry. After the collapse of the Real Estate Market in 2007, Sarah made it her mission to help distressed homeowners avoid foreclosure by working with their lenders to negotiate short sales. She and her team have successfully negotiated over 1200 short sales in the state of California. Their efforts saved homeowners from foreclosure and allowed new buyers access to properties they might not otherwise have been able to purchase. Sarah is dedicated to homeowners on many levels. She volunteers much of her time to sit on the Board of Directors for her local Realtor Association, Pacific Southwest Association of REALTORS, as wells as the California Association of Realtors. She’s involved in the community and stays current on legislation that is going to affect Real Estate so she can advocate for her clients private property rights. Sarah is passionate about her work and that is evident throughout every aspect of her transactions. My business is based on referrals. I don’t just sell homes, I build relationships. My clients become friends and my services extend far beyond the closing date. I strive to set realistic expectations and not only meet them, but exceed them on every level. Give me a chance to earn your business and I will give you the results you are looking for.